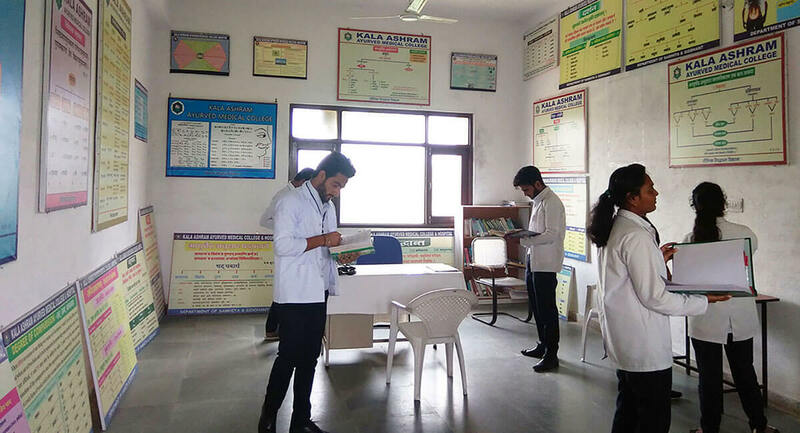 The department trains the students about classical text of Samhita using traditional and innovative methods. 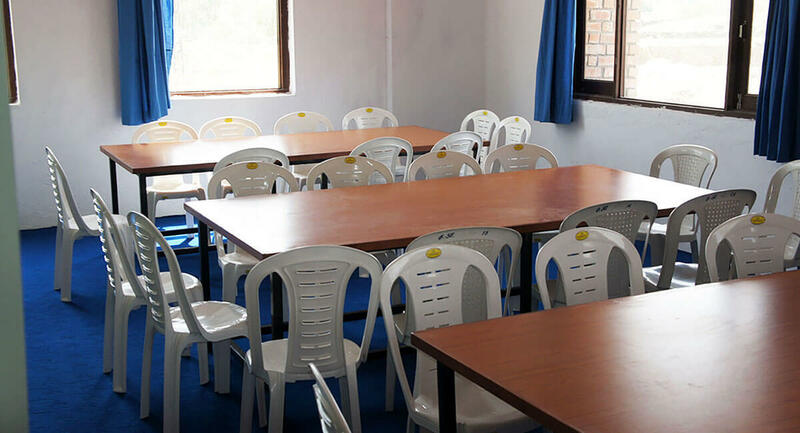 All faculty members are provided with computers and the offices have internet connections. The postgraduate qualified faculty is trained in teaching and learning. This pre-clinical subject popular known as Department of Basic Principles. The well-equipped department is available for exploration and validation of three classical subject i.e. 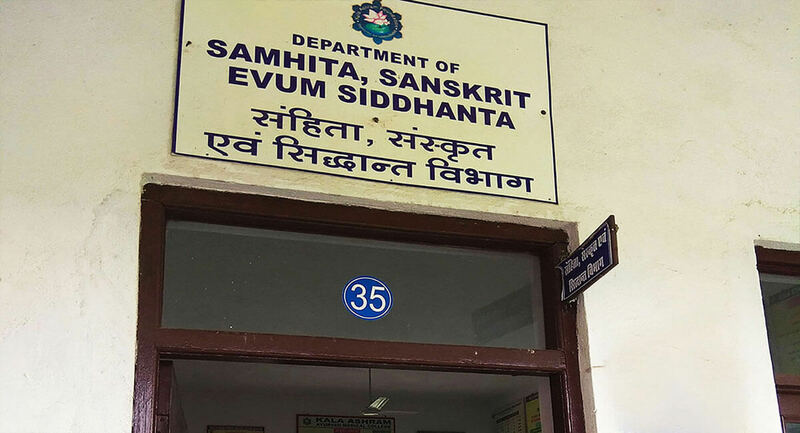 Samhita, Sanskrit evum Siddhant. Tutorial Room, Departmental Library with computer and internet facility is also available in the department. Fully fledged charts and all other facilities meet all the requirements of undergraduate teaching and learning of three classical subjects. The Basic Principles i.e. Panchmahabhoot Siddhant, Tridosha Siddhant, different types of Vaad Marg and Tantrayukti which is very useful in day to day practice of Ayurveda. Basic Principles are very important in Ayurveda without the knowledge of Basic Principles one can’t be able to learn the Ayurveda. Sanskrit language helps the students to understand the original Ayurveda text books which are written in Sanskrit language. The basic literature of Ayurveda i.e. Samhita are written in Sanskrit language, the language of ancient India. These Samhita are integral part of the Ayurveda education. Therefore, knowledge of Sanskrit language becomes necessary to learn Ayurveda. 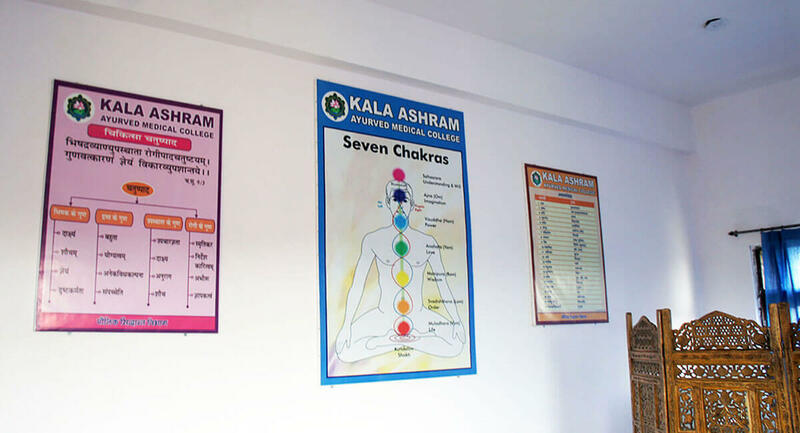 Padarth Vigyan provided the basic knowledge about the evolution of the Ayurveda from Indian Philosophy.